Toronto District School Board's (TDSB) Equinox Holistic Alternative School (Equinox) has led the way in holistic education for almost a decade in Canada. Other countries like Finland, Holland and Sweden also recognize the benefits to holistic education and have actively adopted many holistic best practices into their educational systems. Our school has attracted national and international interest, especially our full-day outdoor kindergarten program which is one of the first of its kind in Canada. "The best classroom and richest cupboard is roofed only by the sky." Toronto District School Board’s (TDSB) Equinox Holistic Alternative School (Equinox) has led the way in holistic education for almost a decade in Canada. Other countries like Finland, Holland and Sweden also recognize the benefits to holistic education and have actively adopted many holistic best practices into their educational systems. Our school has attracted national and international interest, especially our full-day outdoor kindergarten program which is one of the first of its kind in Canada. Equinox follows the Ontario Ministry of Education curriculum; however, unlike other schools, we draw from a range of holistic philosophies and approaches when teaching it, such as Waldorf, Reggio Emilia, and Montessori. All of these different methods integrate hands-on strategies and problem-solving activities into daily teaching practices. Furthermore, they creatively integrate subjects across different disciplines teaching the whole child—head, hands, and heart. Through this holistic approach with a focus on nature, Equinox’s students come to appreciate and value the relevance of learning and grow to understand its applications to self, society and their environment. At Equinox, we strive to build a solid foundation for learning that will successfully carry our students forward, not only through to Grade 8, but beyond. This program encourages students to become thoughtful, productive, and caring Canadians who are environmental stewards within their local communities, and avid life long learners. 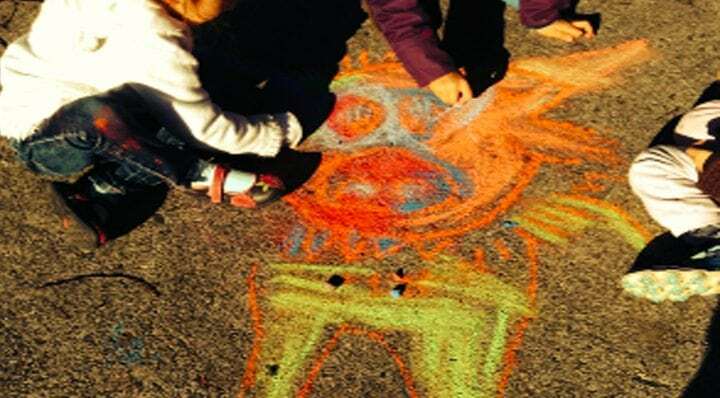 The Equinox kindergarten program day is balanced between outdoor and indoor exploration. A balanced approach gives our students time for all of the following: unstructured free play, play-based learning, teacher guided/assisted inquiry, short periods of direct instruction in large and small groups, and quiet time for individual self-directed play and learning. Our overall goal is to deeply root children in the school’s grounds and the nature that surrounds them in their community. Through regular visits to both wild (ravine) and tamed (park) nature, as well as a variety of other environmental experiences in our NEW state-of-the-art outdoor classroom, Equinox creates a sense of belonging in the students. They come to “know” their natural surroundings and their connections to it. Outdoor exploration is mainly in the morning between 8:55 am and 11:30 am. 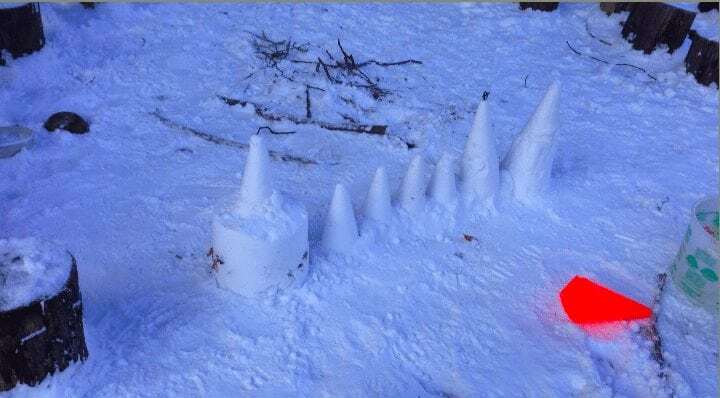 This is a time for our students to immerse themselves in their environment, and to make connections to the world around them through play-based discovery and inquiry. 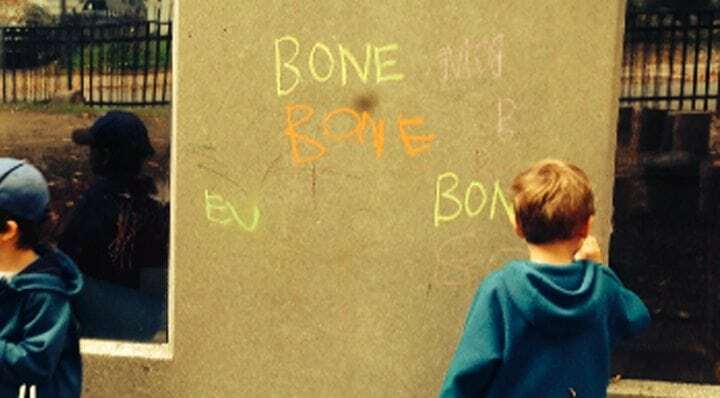 There is a balance of both structured and unstructured learning. Our indoor inquiry and academics are often in the afternoon after the lunch break between 12:45 pm and 3 pm. Equinox teachers use this time to work with students at their level to introduce them to concepts of literacy and numeracy through play in small and larger group experiences. 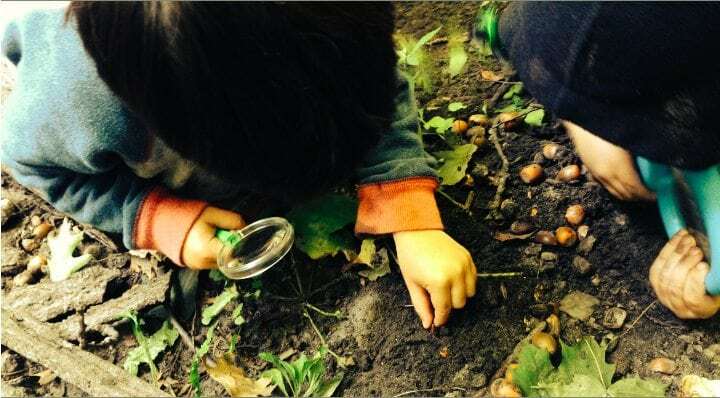 The Equinox kindergarten program has an art- and place-based approach encouraging student’s to discover strong connections to their natural world. A place-based approach incorporates modern materials that are common in our community. 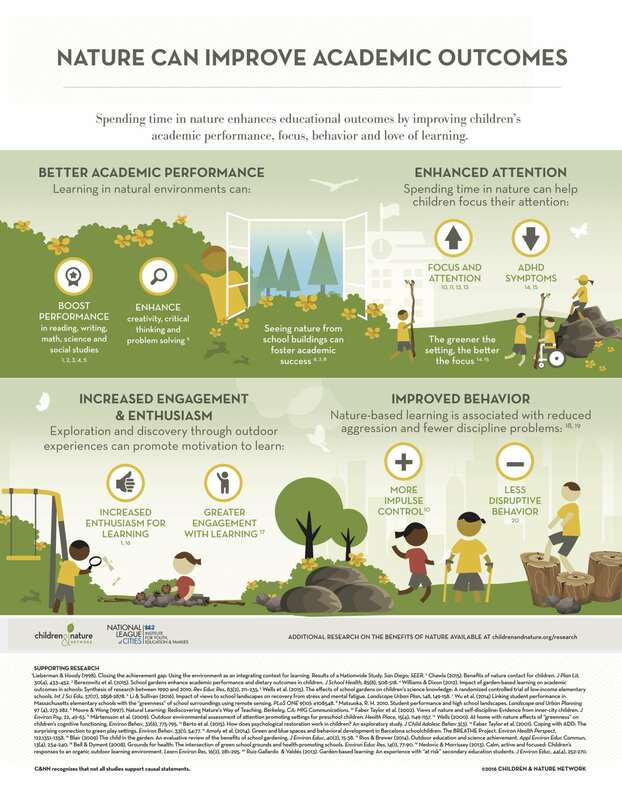 This means there are often a variety of beautiful things along with natural and human-made materials for students to play and interact with on a daily basis. 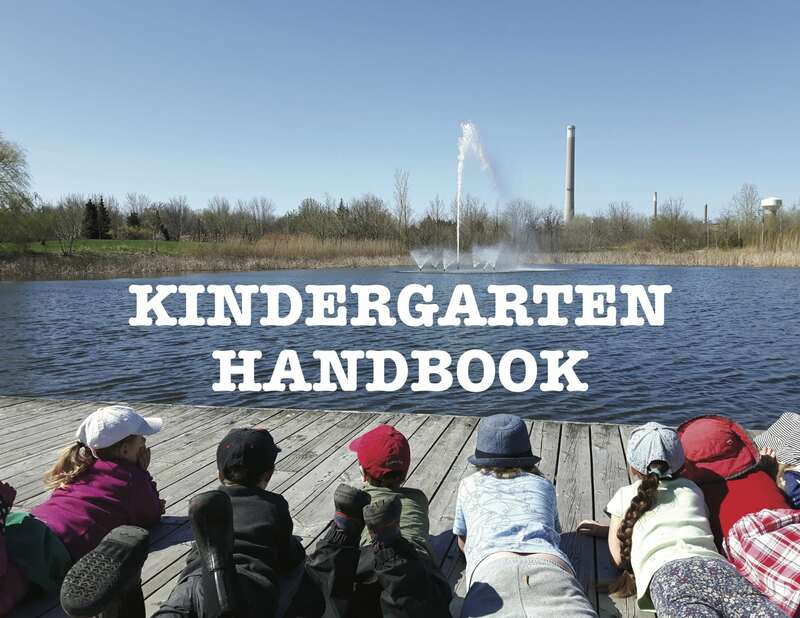 The kindergarten classes go on approximately two morning walking trips each week beginning in October to the surrounding parks—mostly Monarch Park and the Williamson Ravine off of Upper Gerrard/Coxwell. We often like to follow the lead of the our students and their interests during our full-day outdoor kindergarten program. 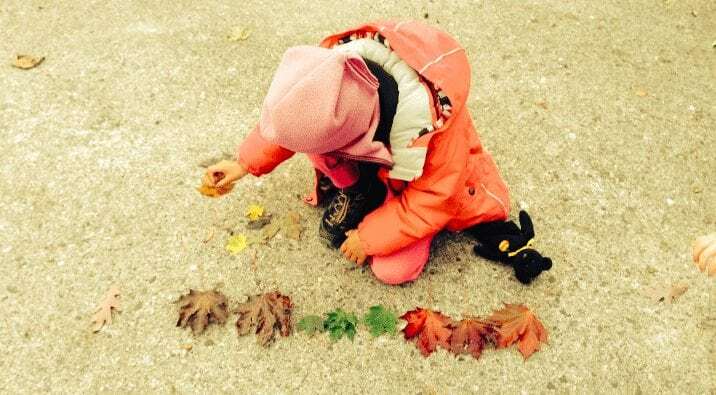 Each day is filled with a strategic combination of play-, place-, and arts-based learning directly related to the seasons and cycles in nature while meeting the Ontario Ministry of Education required curriculum. They drop off their backpacks, lunch, snacks and water bottles in their appropriate places. Then they have free play in our supervised, fenced outdoor kindergarten classroom space. Kindergarten students are called to the morning circle using a bird call for one class and the other a coyote call. There they sit in a circle on wooden stumps and sing the morning song while doing physical movements. After the class discusses the day/month/season/weather etc. and the overall theme for the week. It’s now time to get ready for a variety of morning activities. If the class is going on one of the two weekly morning walking trips, the students prepare to leave by putting on their own backpacks, helping to load the wagons, and lining up with their assigned student partners to leave. At the start of the week, a story is shared and performed by the teachers for the class. These stories are based on traditional fables and folklore teaching important life lessons. For example, “Coyote’s Rain Song.” As the week progresses, the students are invited to take turns retelling and performing these stories for the class. 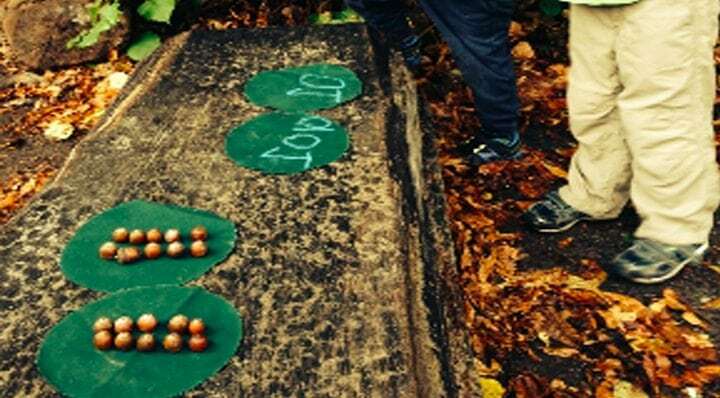 Whether the students are in the outdoor kindergarten classroom or at a local park/ravine, the students are given a series of activities centred around the weekly class theme. For example, making rain gages, participating in a scavenger hunt, and working with found materials to move and divert ground water flow. Working with the Equinox music teacher, students learn songs often based on the weekly/monthly theme. For example, songs about the rain. Or the physical education teacher plays games with the students for them to develop gross motor skills. Depending on the whether physical education often occurs outside. Or it’s time for the students to visit the school librarian to hear a story often based on the weekly/monthly theme and to discover the joys of reading. The teacher uses this time to work with students at their level to introduce them to concepts of literacy and numeracy through play in small and larger group experiences. Students pack their backpacks, put on their own outer wear (with little to no assistance) such as snowsuits, and get ready to leave school. Students gather at the outdoor circle space to sing their goodbye song. Teachers recap all the great adventures the students shared that day. The class then goes over what activities are planned for the next day. This helps to mentally prepare the students for the next day. It also enables them to take on more responsibility for their own schedules/lives. The excited students can inform their parents about tomorrow’s day and what they need to do to prepare for it. They also receive a healthy snack provided by the school prior to leaving for the day. Once a week a parent class representative volunteer sends out a email to all class parents. This emails shares in detail what the kindergarten students learned that week. It also outlines the schedule for the upcoming week. It’s a great way for parents to support and participate in their child’s kindergarten learning experience. Parents, grandparents, and family members are encouraged to sign-up and volunteer in the kindergarten program. There are many ways to volunteer whether that’s on a walking/field trip, in the class, or even helping cut fabrics/paper for crafts, etc. There is always one morning spot and one afternoon spot for an adult to volunteer in the class each day. On walking/field trips the class requires a minimum of two to three parent volunteers, otherwise the walks are cancelled due to a lack of supervision support. Please keep in mind, that TDSB requires all volunteers complete a police check for their files. The forms are available in the front office. 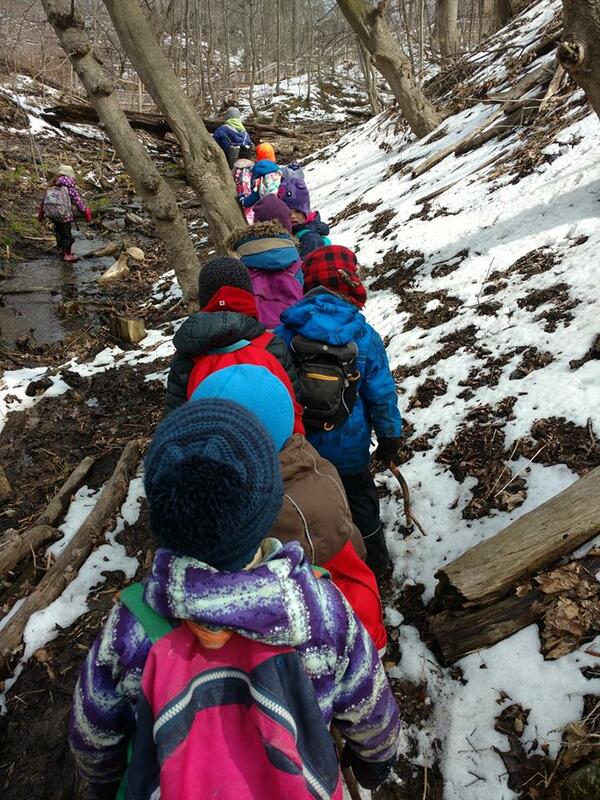 Equinox students, especially in JK/SK, spend a lot of time learning outdoors whether it’s sunny, raining or snowing. By dressing appropriately for the weather, our students can truly enjoy experiencing all nature has to offer. In extreme cold/hot temperatures, ice rain or thunderstorms, the students use their indoor classrooms to protect their health and safety. Equinox even has air conditioning in our school for those very hot days.